Find RC Helicopter on Industry Directory, Reliable Manufacturer/Supplier/Factory from China. Ride On Concrete Helicopter Power Trowel Suitable for leveling work of large area concrete surface, high quality and high working efficiency. Operating with double plate is easy and flexible. 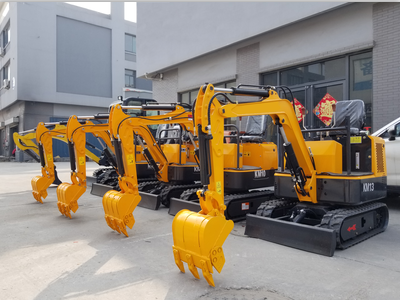 It is a ideal equipment for construction. Dynamic Ride-on power trowel series could greatly increase work efficiency for surface of concrete raised paste and trowel, smooth out. Widely used in building large area ground like factory, warehouse, square, and so on. Delivery: Sea delivery , air delivery , ground delivery. 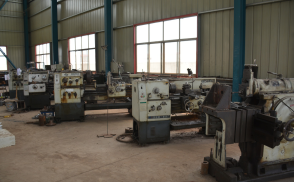 JINING OKING TEC CO.,LTD is focus on small engineering machine, has 7 years of export and production experience. 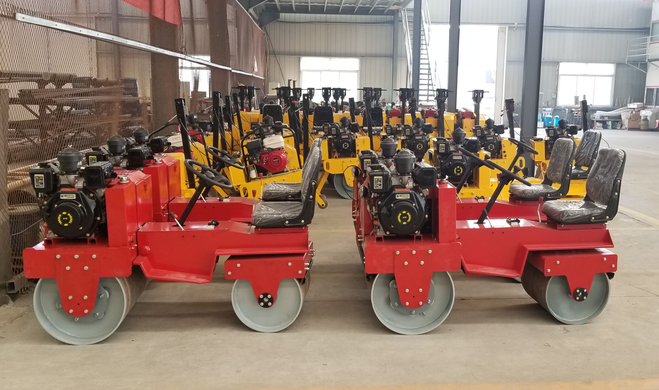 Mainly products have small road roller, floor grinding and polishing machine, tamping rammer, concrete truss screed, concrete power trowel and etc. 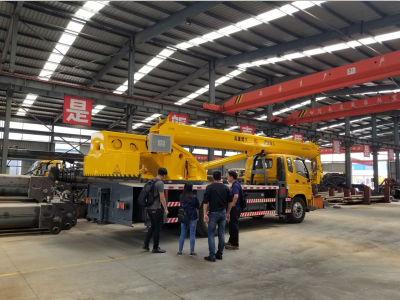 So if you have any question about machine, please contact us directly.